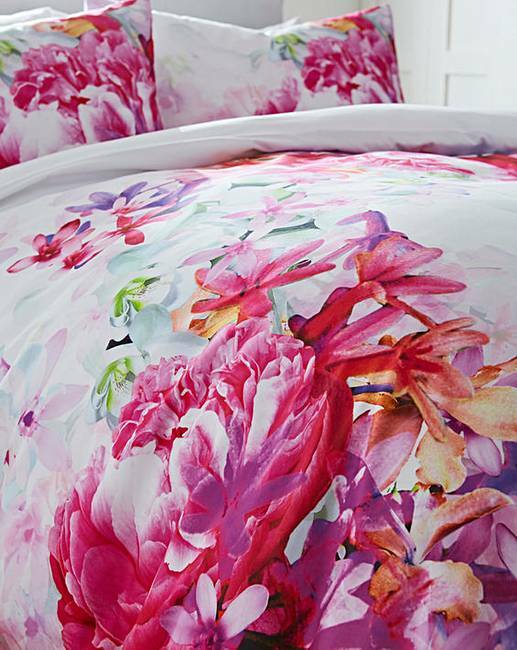 Freshen up the look of your bedding with this Bright Peony Lipsy design. Featuring an over-scaled floral print, it is sure to impress any guests. 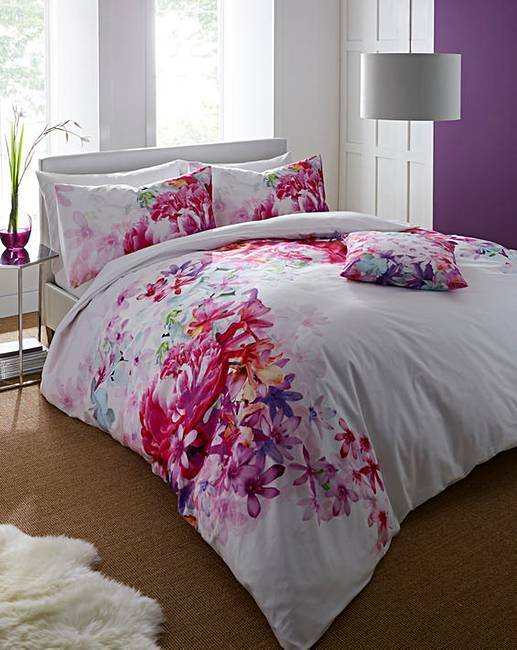 Set contains: 1 x Duvet, plus 1 x Pillowcase in Single size and 2 x Pillowcases in Double and King size.